Consortium Garr is active at national and international level and participates in different ways for projects and collaborations. Below is a list of all projects that have seen GARR involved. 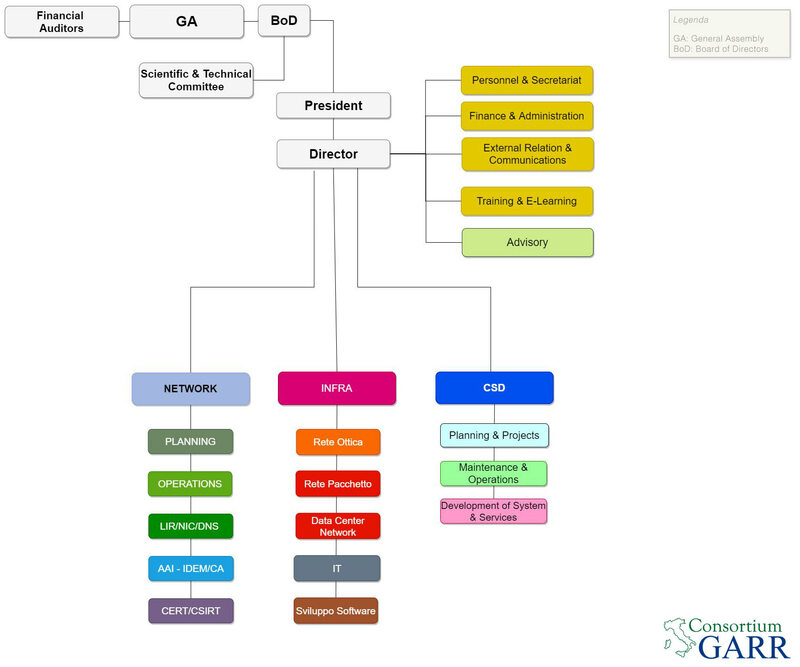 GARR collaborates to the development of new standards and definitions with several international organizations, including IETF (Internet Engineering Task Force) and ITU (International Telecommunication Union). To learn more, click here.